Enliven your garden with a custom water feature. 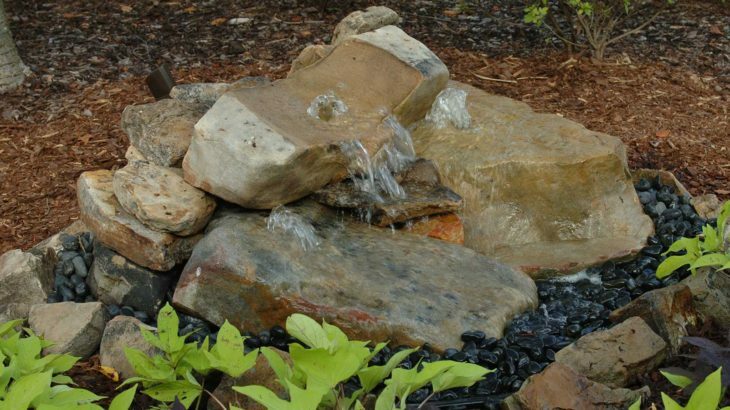 The soft splash of a water feature brings life and motion to your garden. It creates a soft, soothing sound that helps create a feeling of peace. 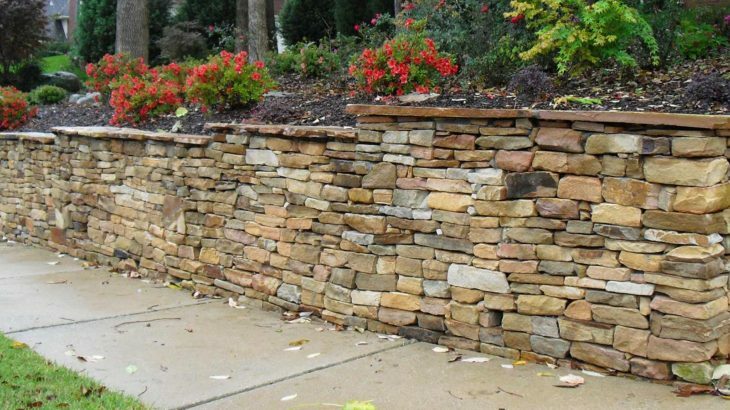 We can build your retaining wall in different types of stone; keystone, brick & block or natural stone. We also design custom drystack and mortared rock walls. 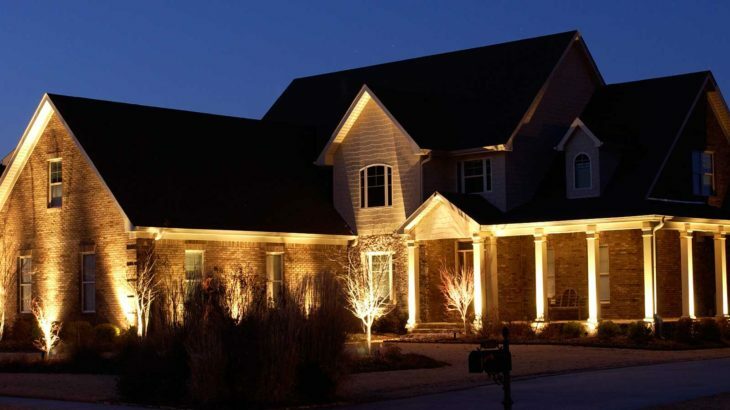 Make your home a show place with decorative lighting. There are a myriad of artistic effects that can be created with lighting. Increase the safety and security of your home. Allow your outdoor living space to be used after dark. A properly designed landscape can add value to your home. Adding trees can provide shade. Trees, plants, shrubs and perennials can be a haven for birds and other wildlife. 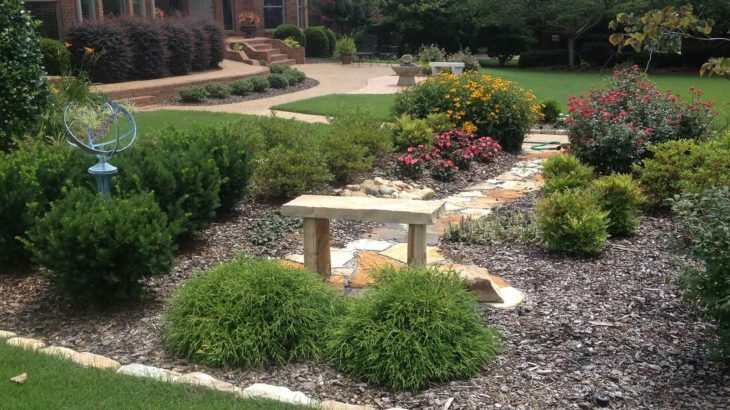 Ledford’s Landscaping can provide you with attractive and distinctive landscaping that will enhance the look of your property.